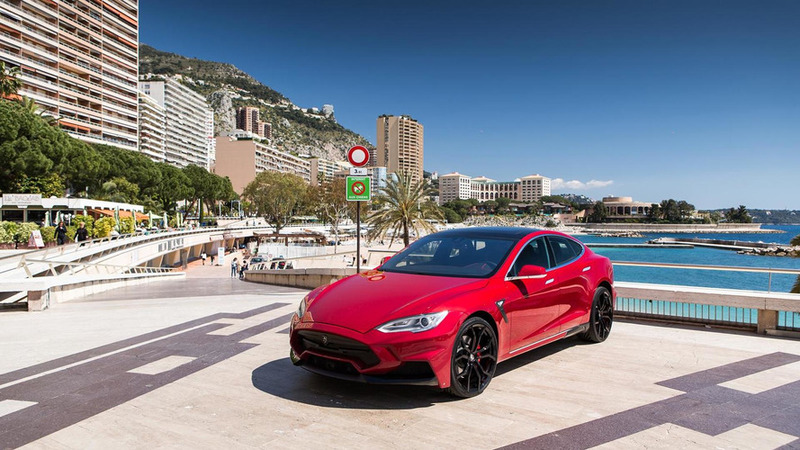 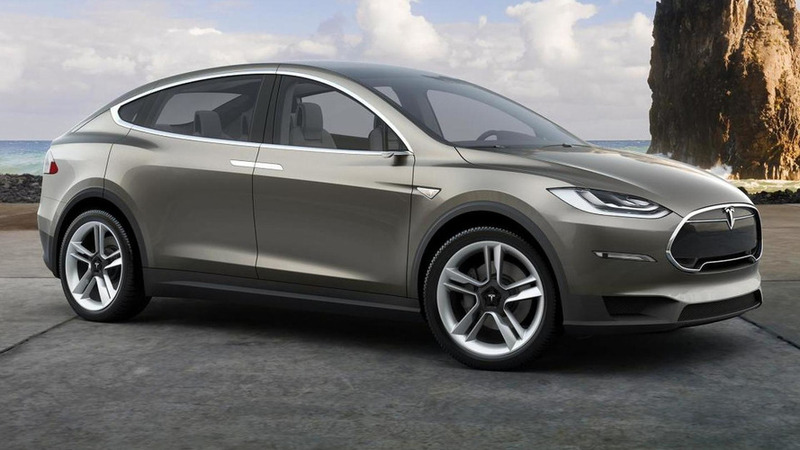 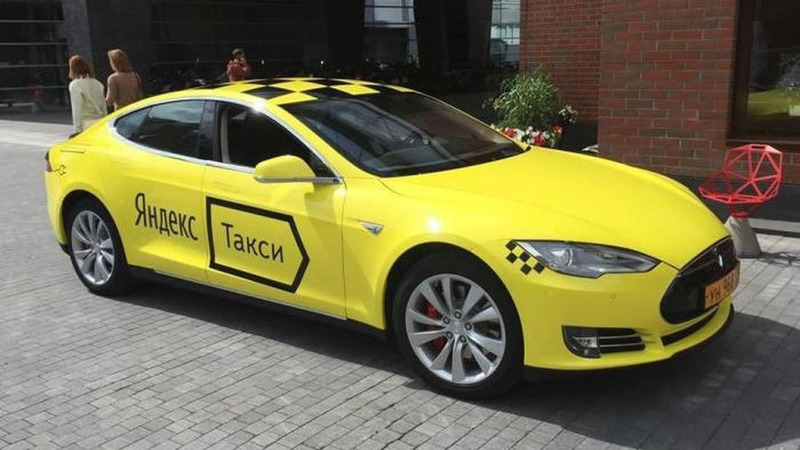 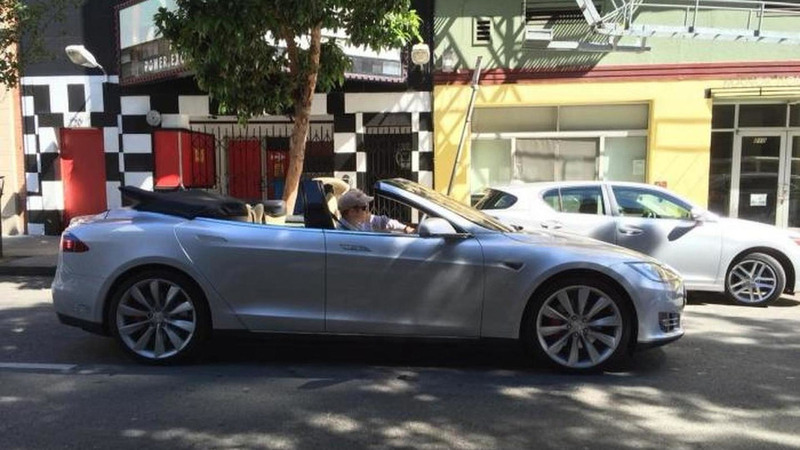 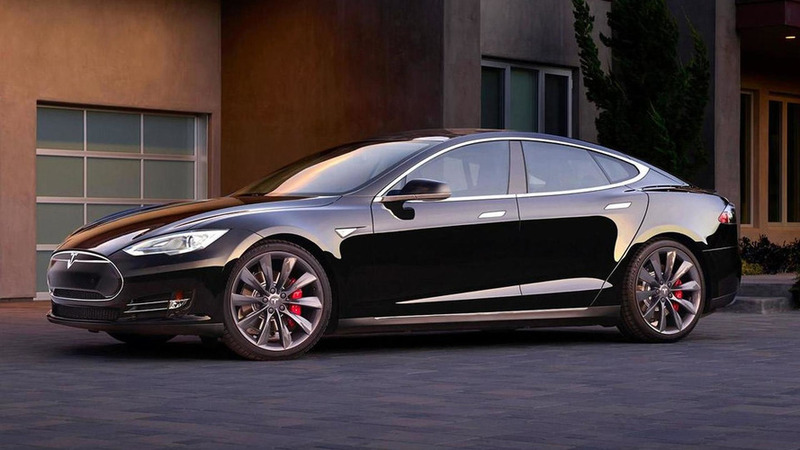 After customer complaints, Tesla changes its policy on limiting Ludicrous launches. 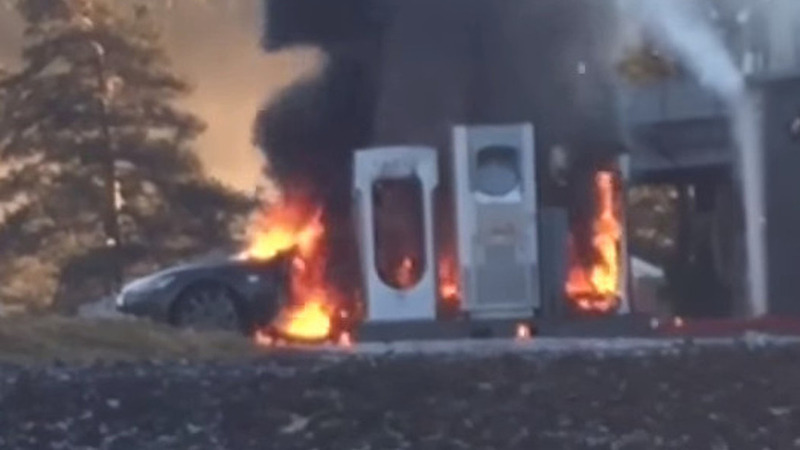 A Tesla Model S has been completely destroyed by massive fire on a Supercharger charging station in Norway. 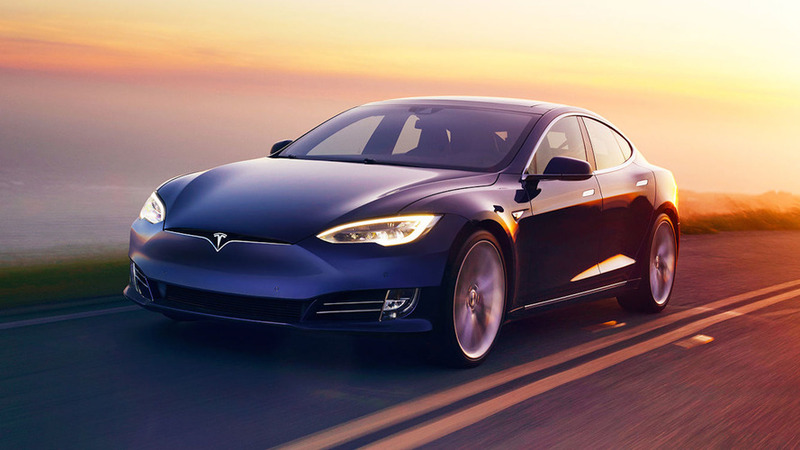 Tesla has announced its largest-ever recall, affecting nearly 90,000 Model S units. 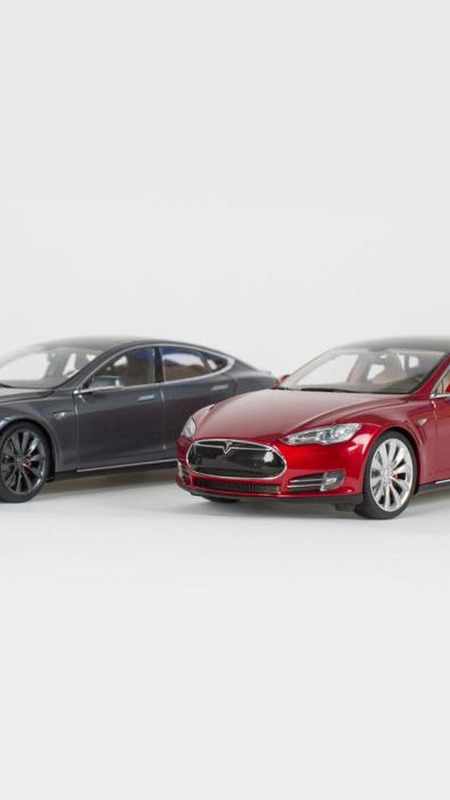 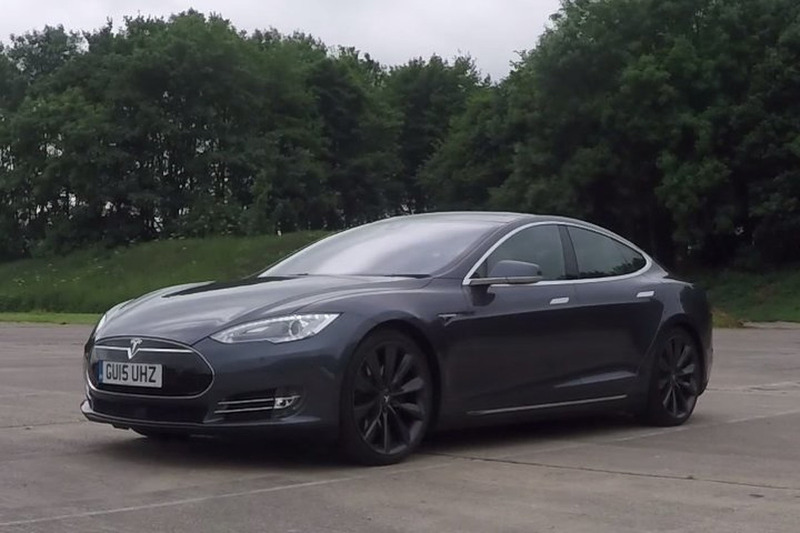 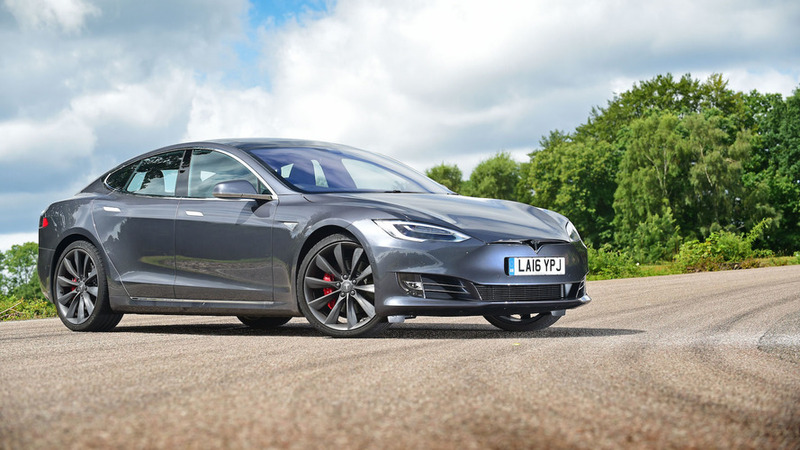 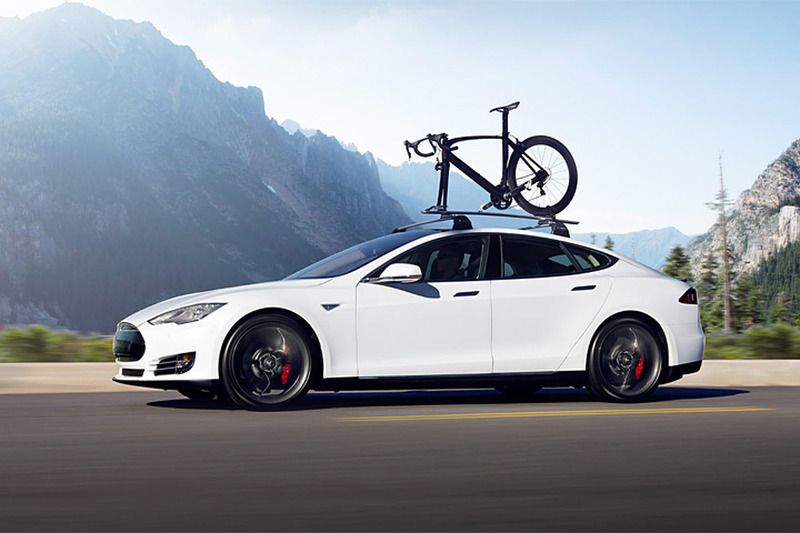 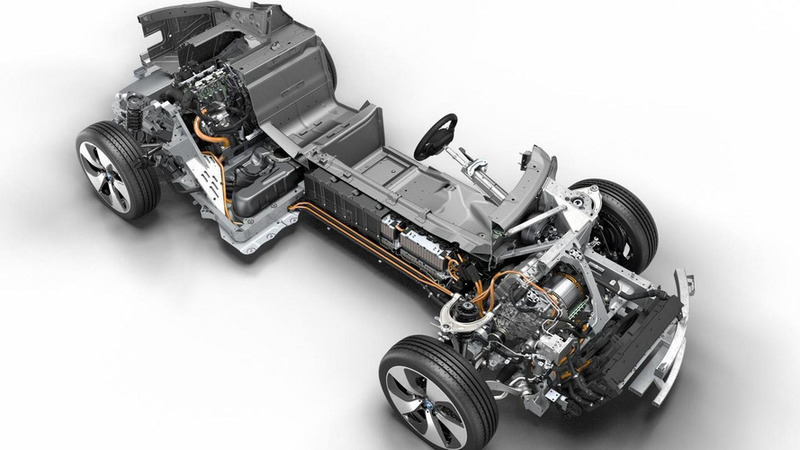 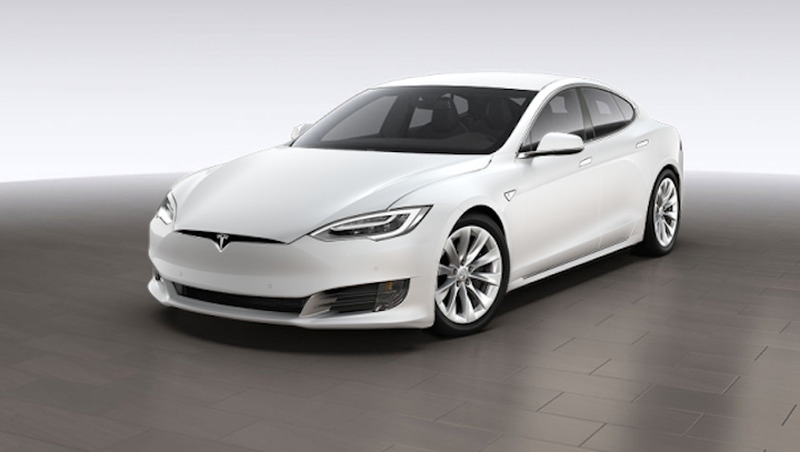 Tesla has announced a series of upgrades to the Model S.
Is a Tesla Model S Heavier When Fully Charged? 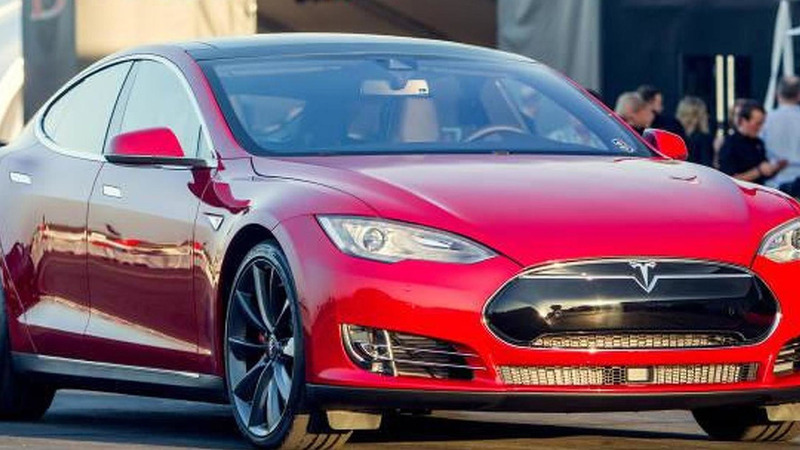 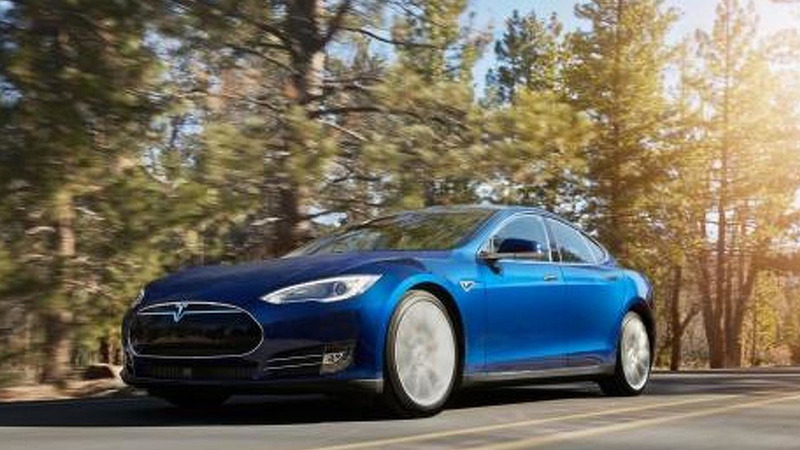 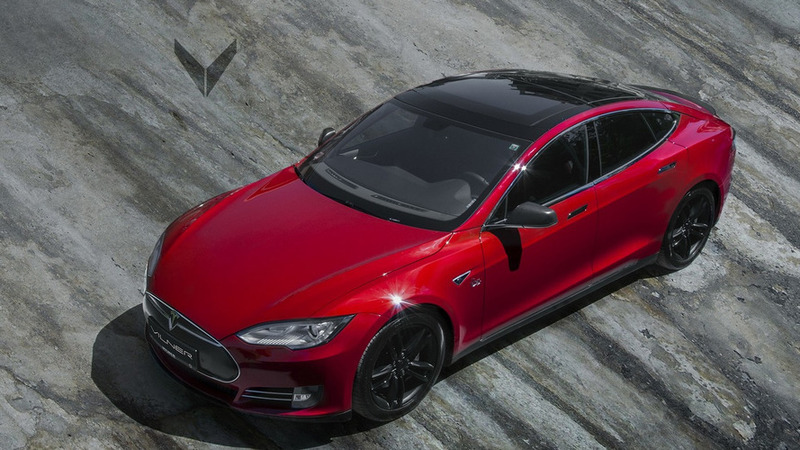 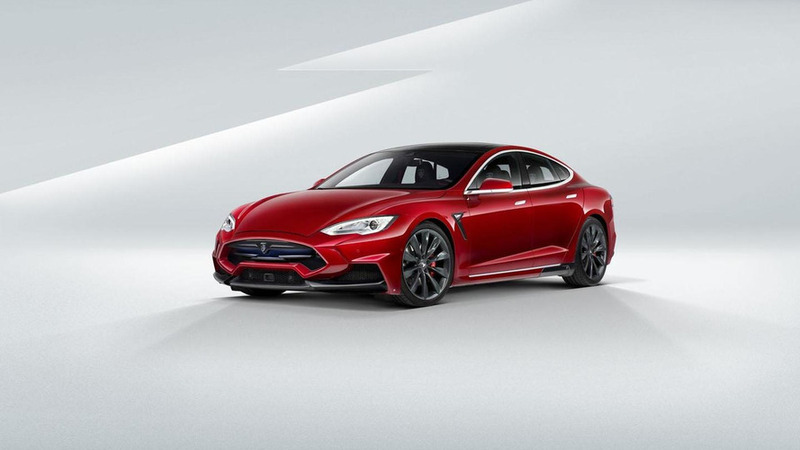 Tesla Motors is introducing a new entry-level version Model S 70D which comes with all-wheel drive. 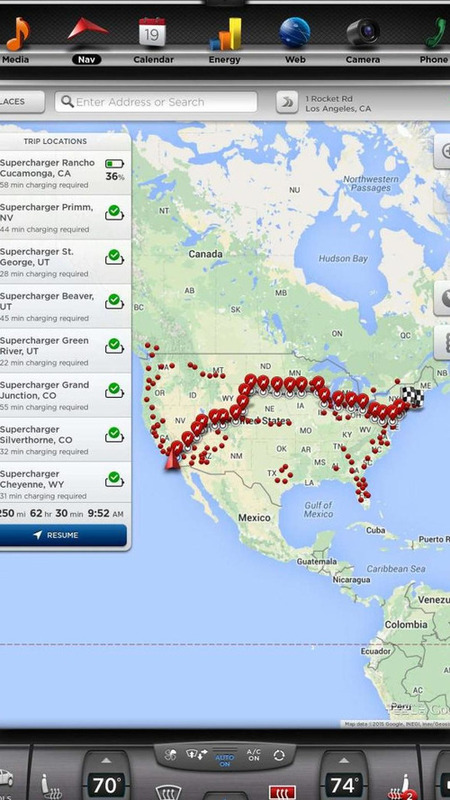 Designed to "eliminate range anxiety entirely," the update includes a new Range Assurance and Trip Planner which promises to make long distance travel foolproof.